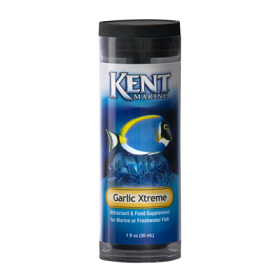 KENT MARINE GARLIC XTREME provides a nutritional, natural attractant to help finicky eaters to take food. Contains no artificial ingredients or steroids. Apply Garlic Xtreme directly on dry, frozen or live food and allow to soak. 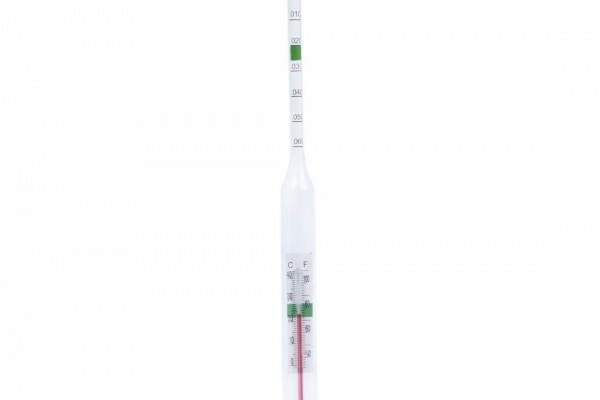 Place 2 drops of Garlic Xtreme per teaspoon of fish food each time you feed. As with any food, do not feed more than can be eaten in a five-minute period. 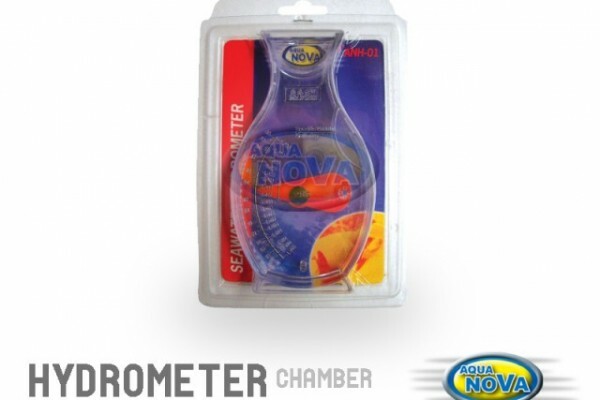 To use directly in aquarium: Add 1 drop per 10 gallons of aquarium water. This method would be used particularly if fish are not eating or if they have visible parasites, wounds, or infections. Garlic is safe for all species of marine and freshwater fish, plants, live corals, and other invertebrates. 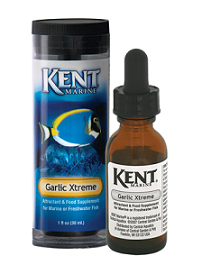 Because KENT Marine Garlic Xtreme is very strong and fish are extremely sensitive to chemical scents, it is not recommended that you exceed 2 drops per feeding. 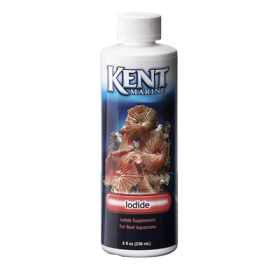 Use in conjunction with KENT Marine Zoecon and KENT Marine Zoe to provide a full range of vitamins and omega-3 fatty acids.